Thanks to my fellow blogers for your kindness to recognise and nominate for these awards. 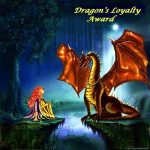 As the name suggests, Dragon’s Loyalty award requires one to nominate fellow bloggers and friends who are loyal to us by always commenting or liking our blog. 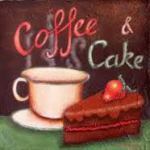 It requires us to recognize and encourage all the bloggers who have always been kind enough to give their sweet suggestions about our blog/recipes. I received this award from 3 kind fellow blogger friends. I like to take this oppourtunity to thank each of them for thinking of me & to pass this award.